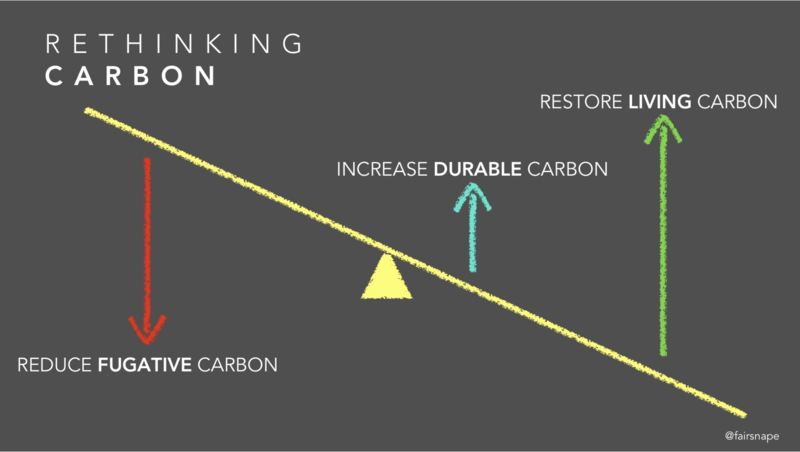 If we are to address climate change, avoid climate breakdown and cap global temperature increase to 1.5 degC, and to face up to the IPCC 2018 Report warnings, then only reducing carbon from buildings and construction will not be enough, we need to think different think bigger, think regenerative. We have to balance the challenge of reversing global warming, whilst, delivering economic benefit for our sector and for those that work, live or play in our buildings. We must do this by increasing carbon productivity, that is dramatically increasingly the value of building that we provide for each unit of carbon we emit. 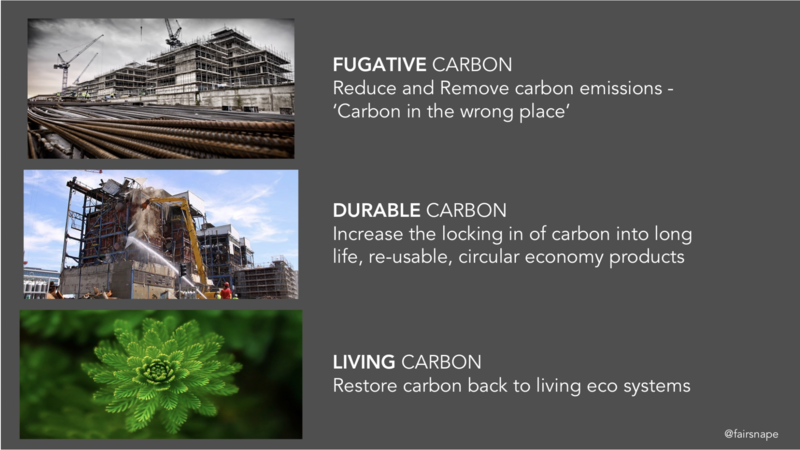 Indeed, we have the tools, thinking and approaches to create buildings that can be regenerative, to function as trees, to function as energy generators and carbon sequesters. We can move the built environment from being part of the climate change problem to a climate change solution. Imagine our buildings self-generate heating and cooling, using power from renewable sources. Imagine our buildings constructed from materials that take carbon dioxide from the air and lock it up for decades, even centuries, (250 years in the case of the Bullitt Center). Imagine, that within this new built environment are living, biodiverse ecosystems, used for food production, recreation, water filtration, temperature control, and importantly our health, which draw carbon from the atmosphere down into the soil, and living eco systems. Following the specify Cardiff event, I flew out to Vilnius to present a keynote at the Lithuanian Green Build Council Conference. It is extremely encouraging that the same conversations are taking place across Europe with built environment architects, contractors, engineers, facilities managers, product manufacturers and importantly investors. We are starting to rethink sustainability, moving from just ‘sustaining’ to ‘thriving’ and embracing a new normal.